Lionel Messi is arguably the greatest the game has ever seen and there have been quite a few examples of his mastery. Yet, each time he tops himself and leaves fans stunt. 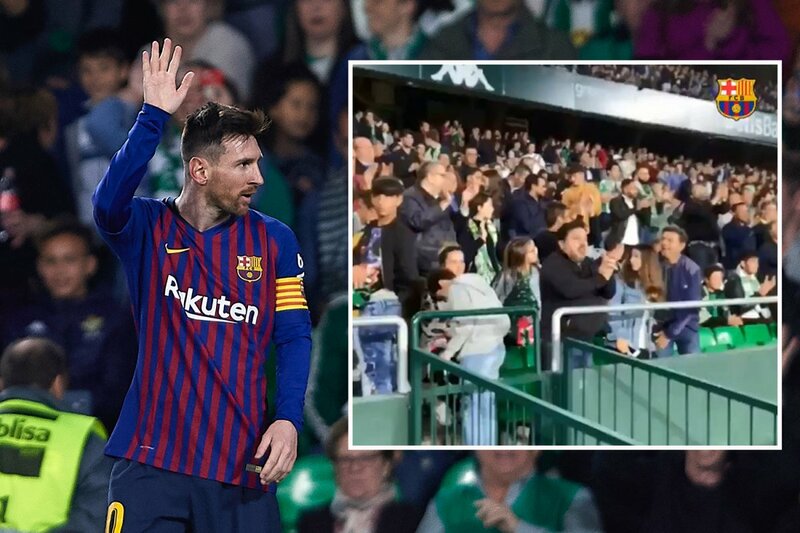 Those were the scenes at the Estadio Benito Villamarín the home of Real Betis who became the latest victims of the Barcelona player. 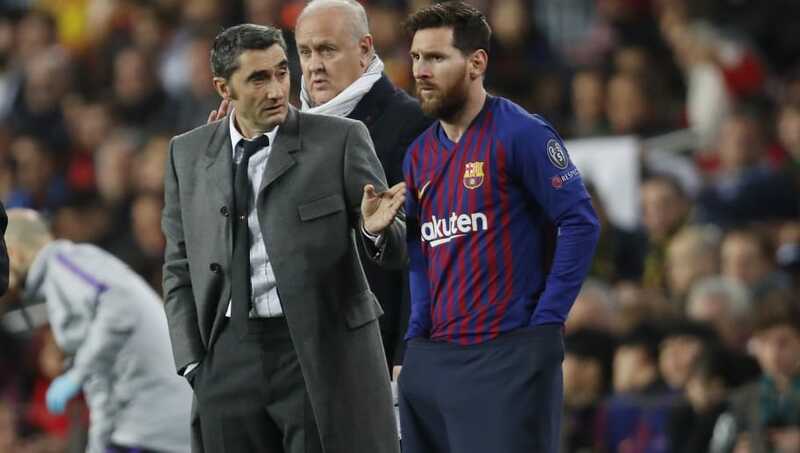 Messi who used to receive admirations at the Nou Camp, got a rapturous reception from rival supporters for a majestic hat-trick, his 51st, in Barca’s 4-1 win. Messi scored the first with an unstoppable free kick then combined with Luis Suarez to carve Betis open and score a second goal right before halftime. Messi was greeted with a standing ovation from the 54000 people in the Benito Villamarin Stadium, owing to one of the best hat-tricks of his career. Along with Barca fans, Real Betis too started chanting his name amidst their mutual appreciation. Messi, on the other hand mentioned that he couldn’t recollect such a kind of response from the opposing fans and was grateful to the Betis. No player in the history of Barcelona has won more matches than their current captain Lionel Messi after Sunday’s victory at Real Betis. Lionel Messi has played in more wins for Barcelona than any other player in the history of the club. Hence he is undeniably the greatest player the game could ever had. Breaking: Maurizio Sarri to be sacked during international break!